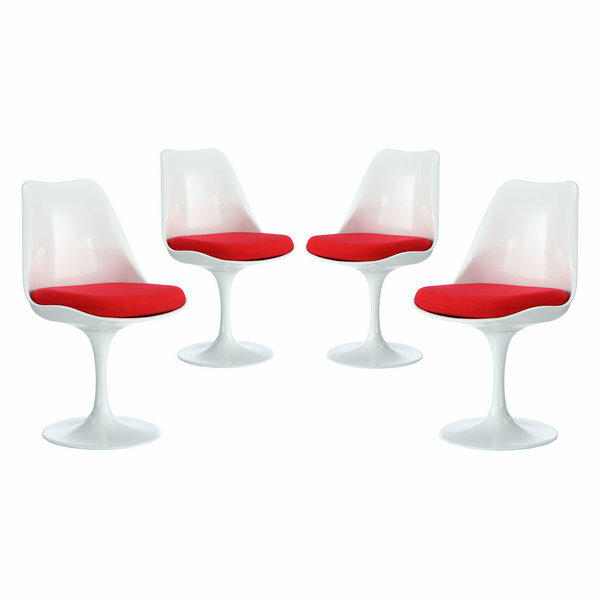 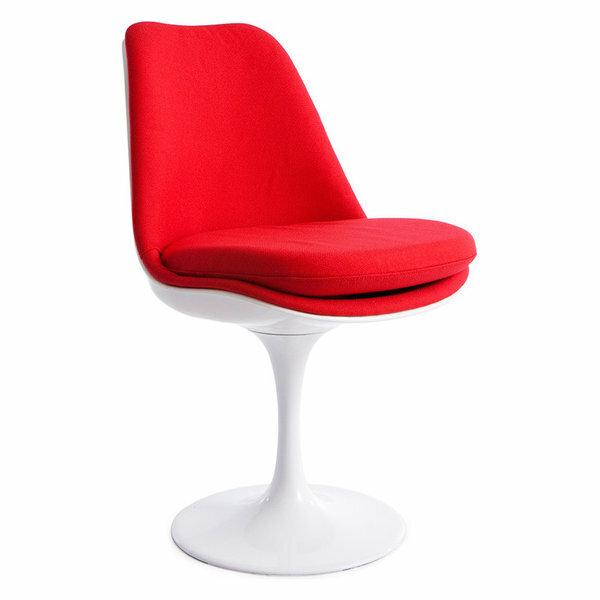 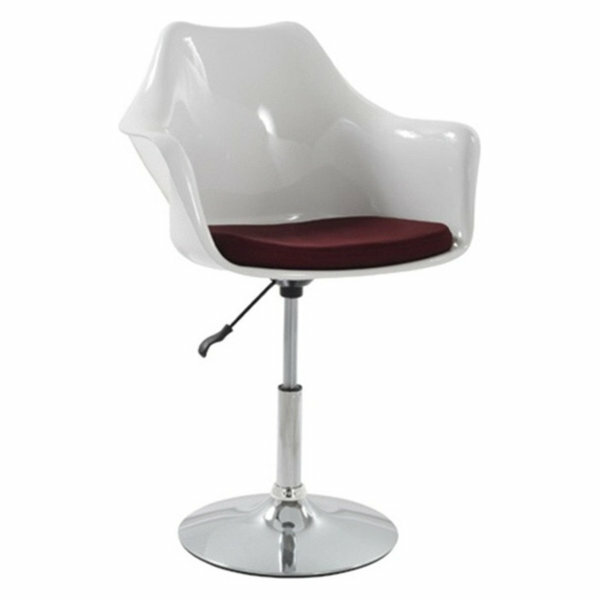 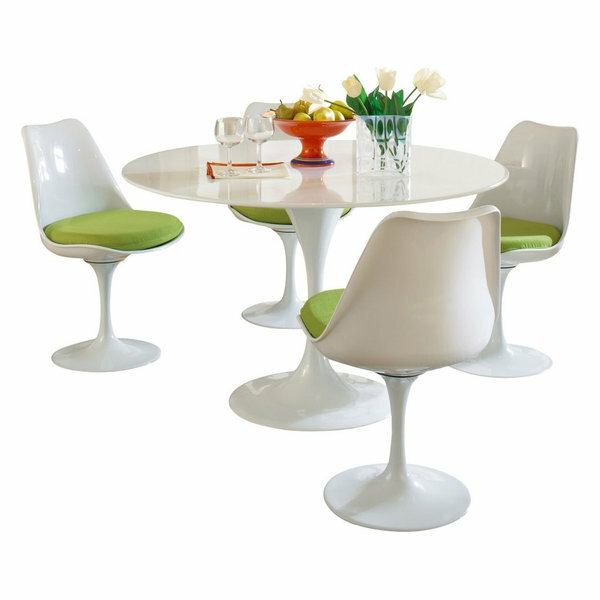 A fifties classic, the tulip chair is back as an option for the modern dining room. 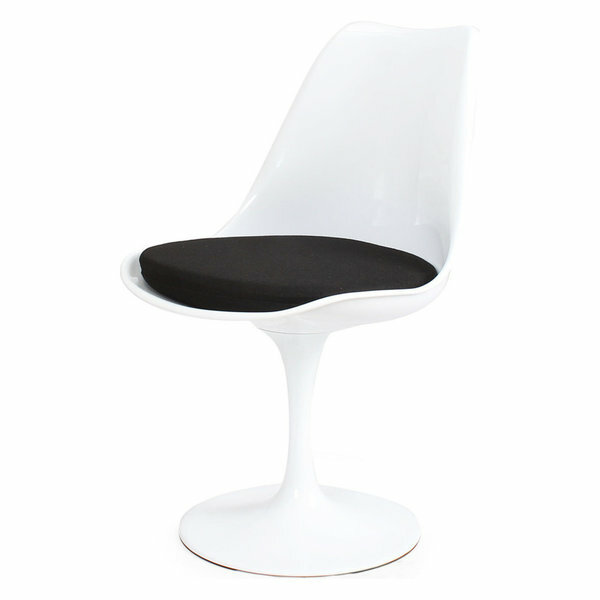 Gentle curves, contrast with the white base to form a unified visual experience. 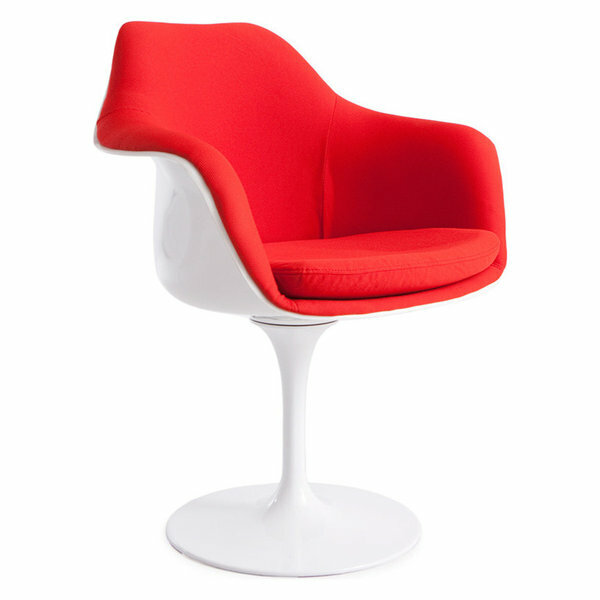 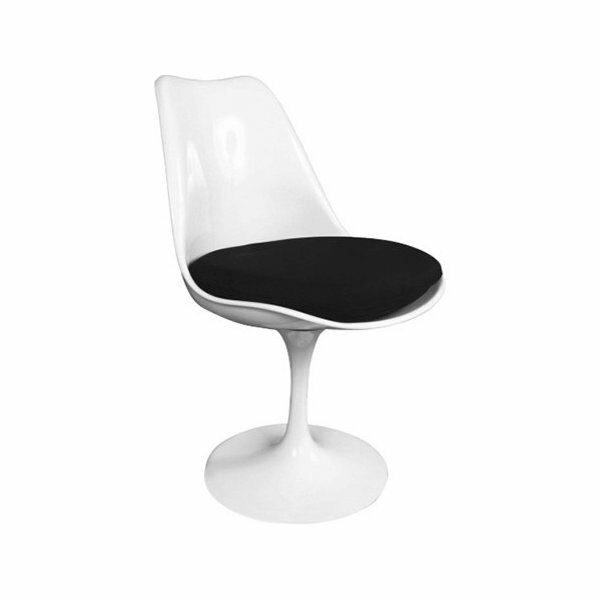 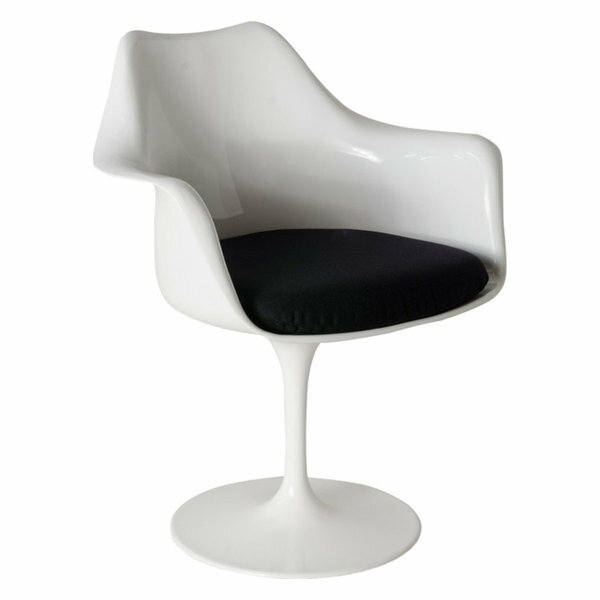 The chair was originally designed by Eero Saarinen, one of the pioneers of industrial style, circa 1956. 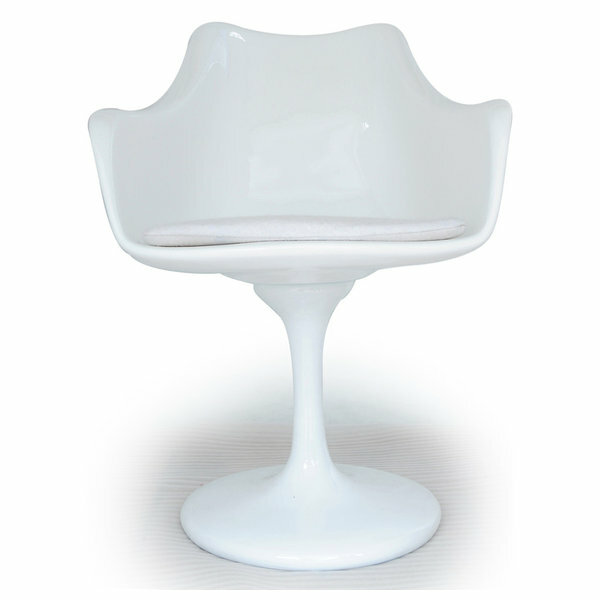 The replicas are available in a variety of styles and different color cushions. 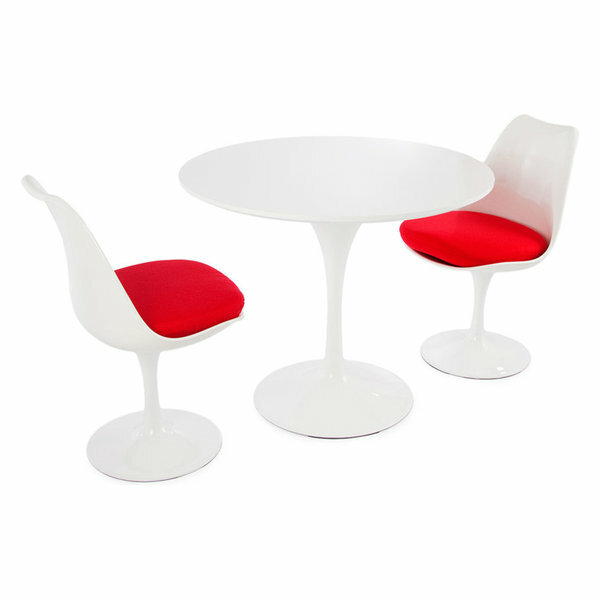 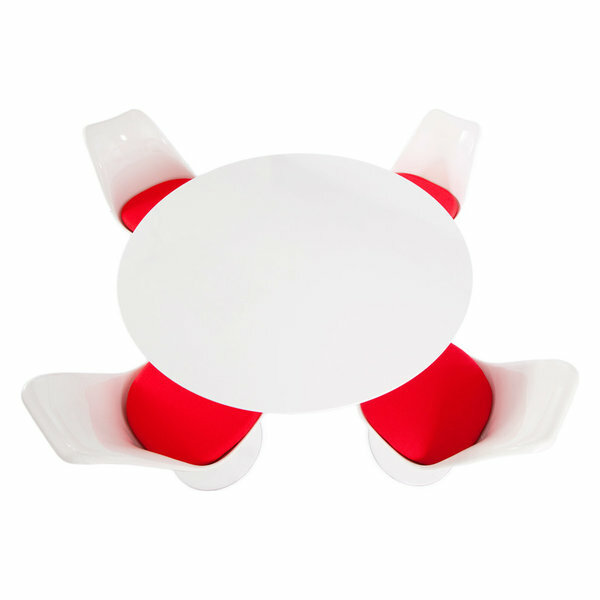 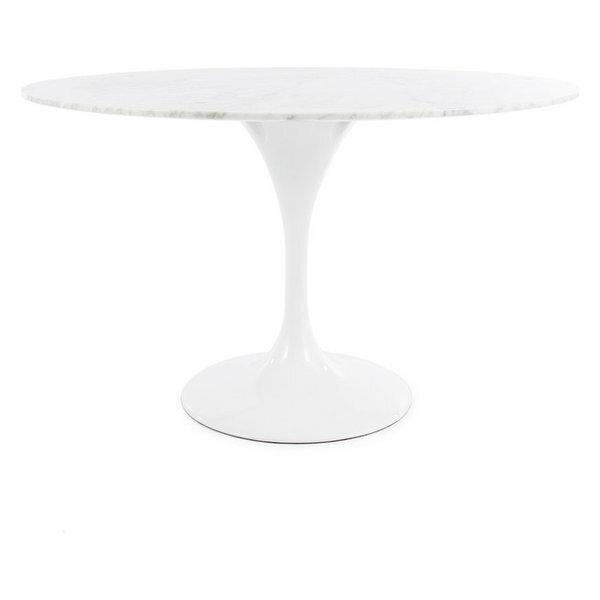 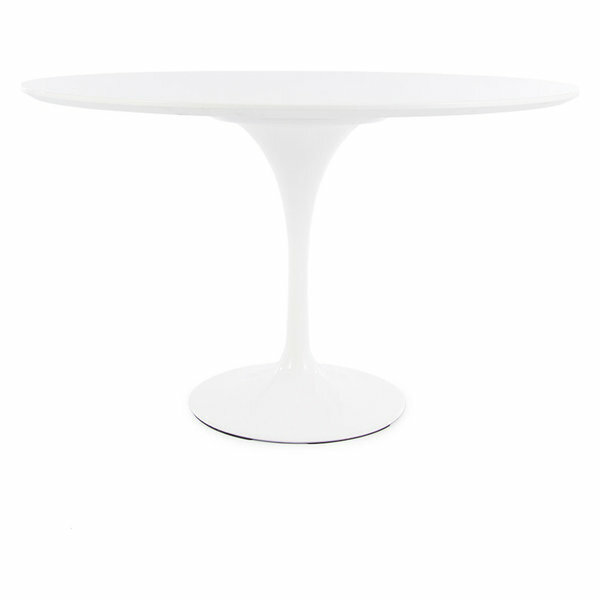 This ensemble creates a clean, minimalist and modern look to update your dining room.